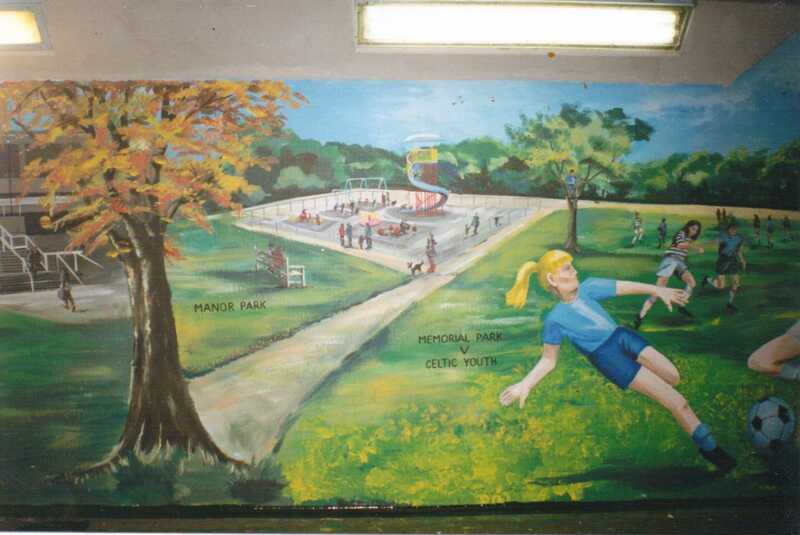 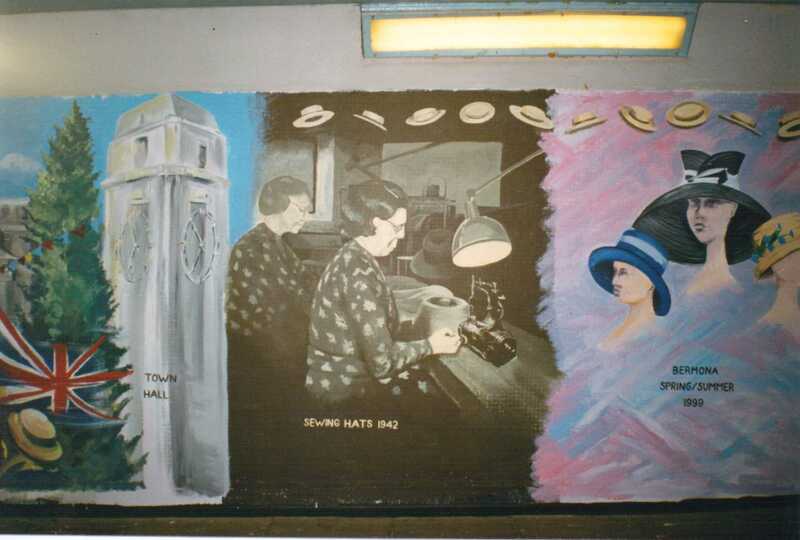 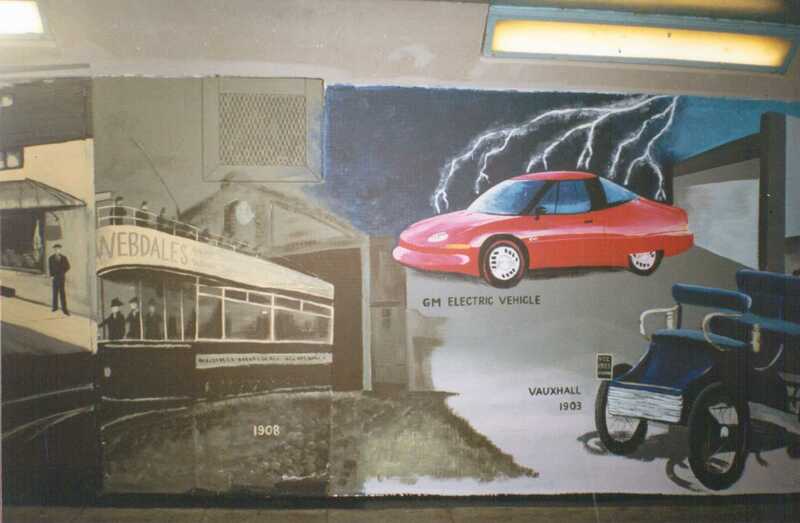 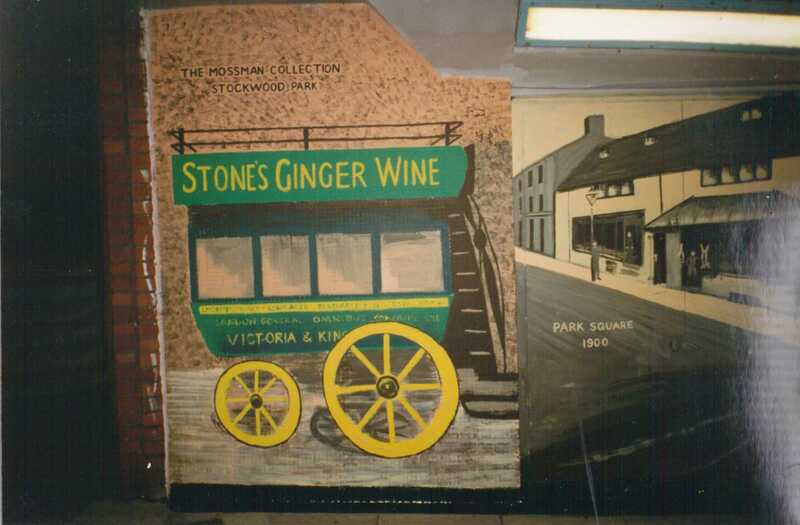 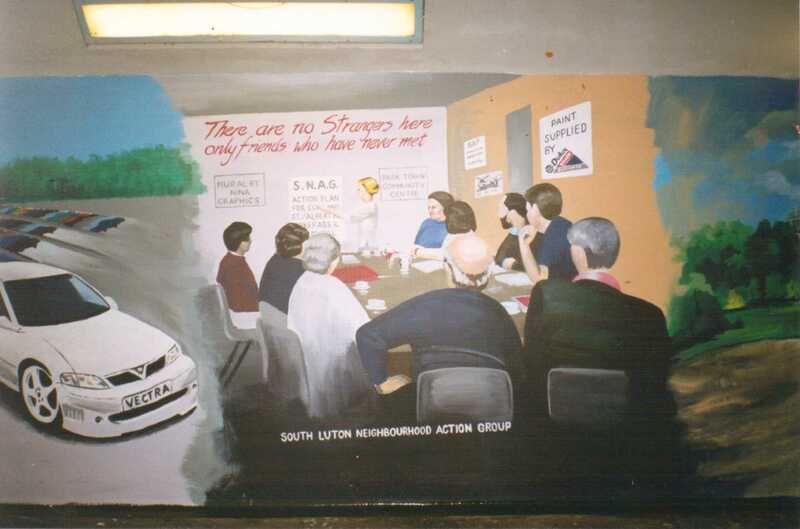 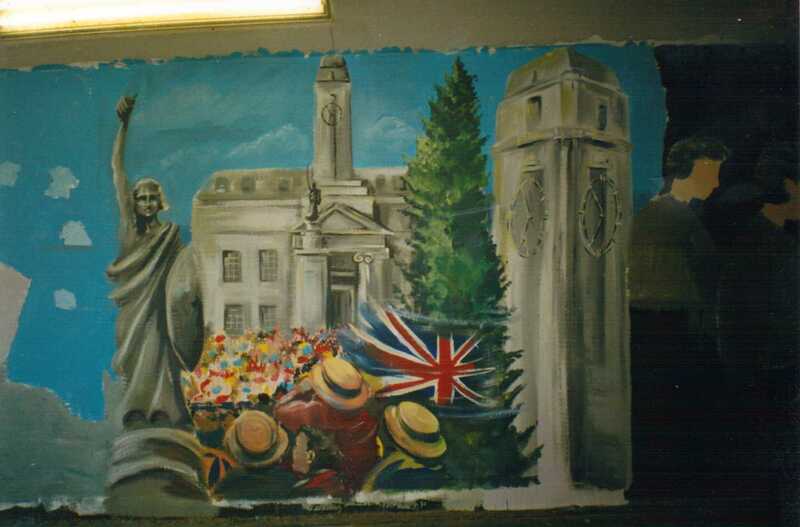 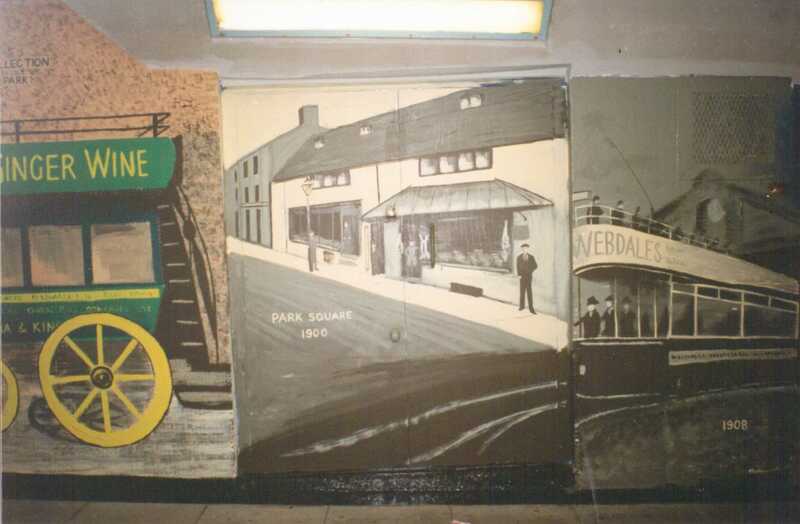 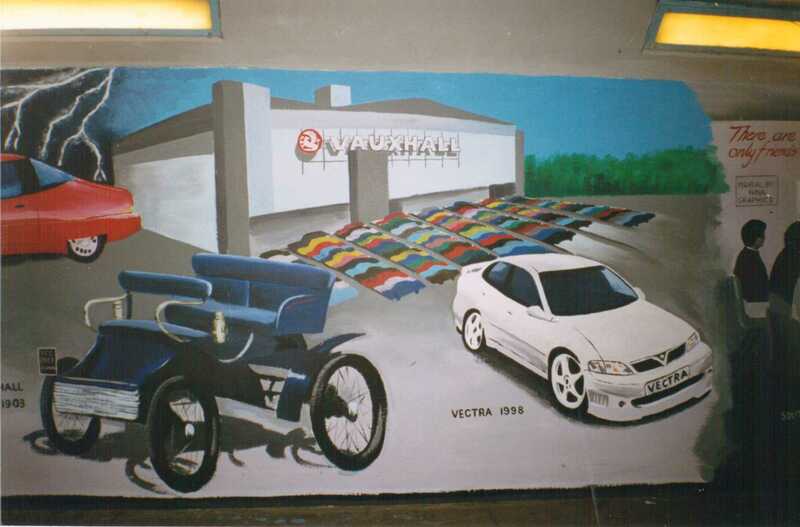 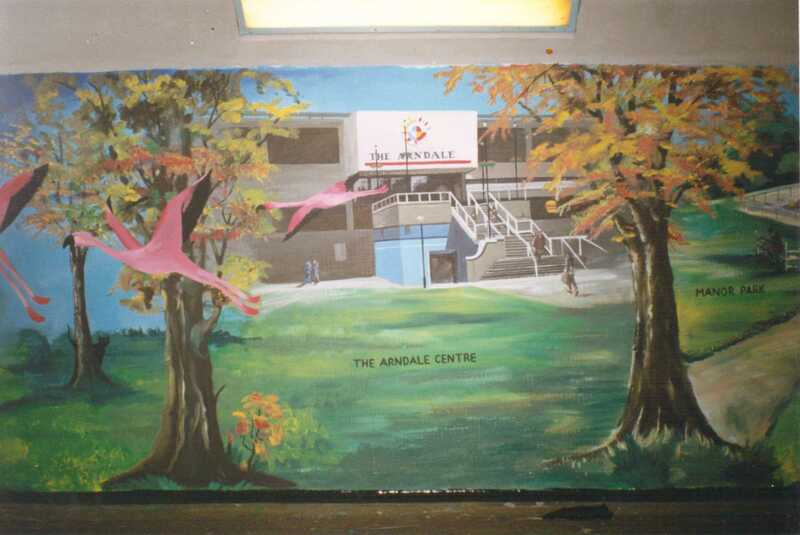 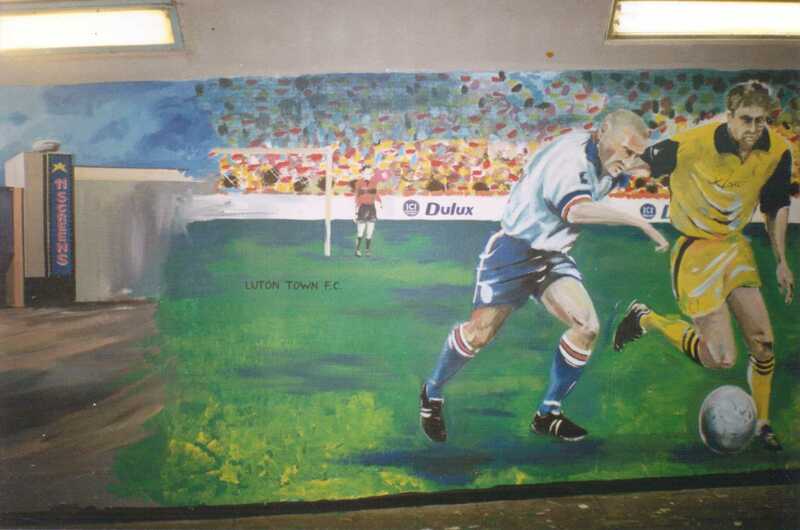 This mural lines both sides of the Park Viaduct underpass which connects the town centre (Cumberland Street) and Park Town (Albert Road). 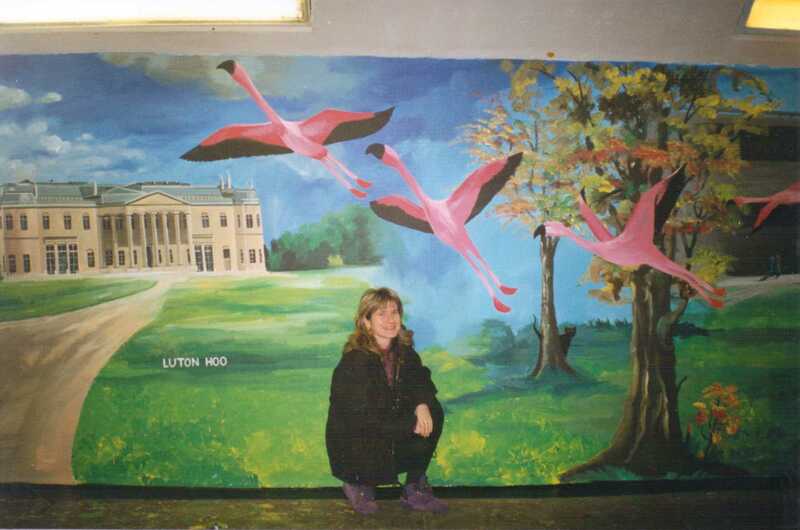 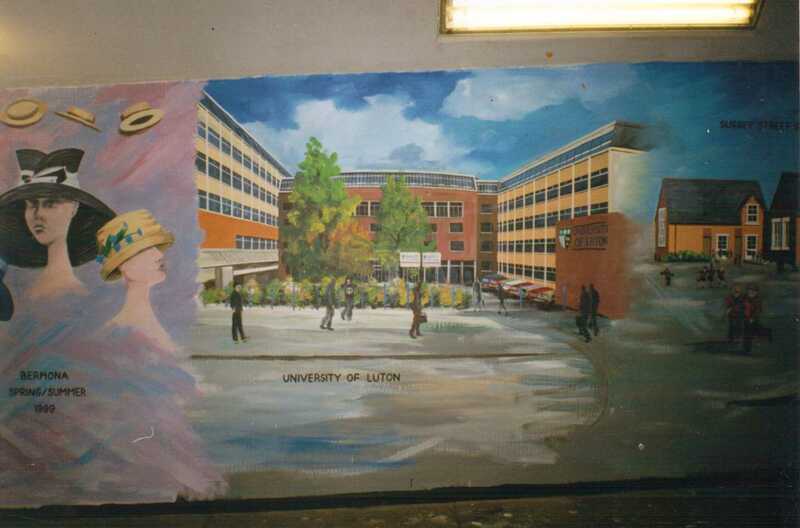 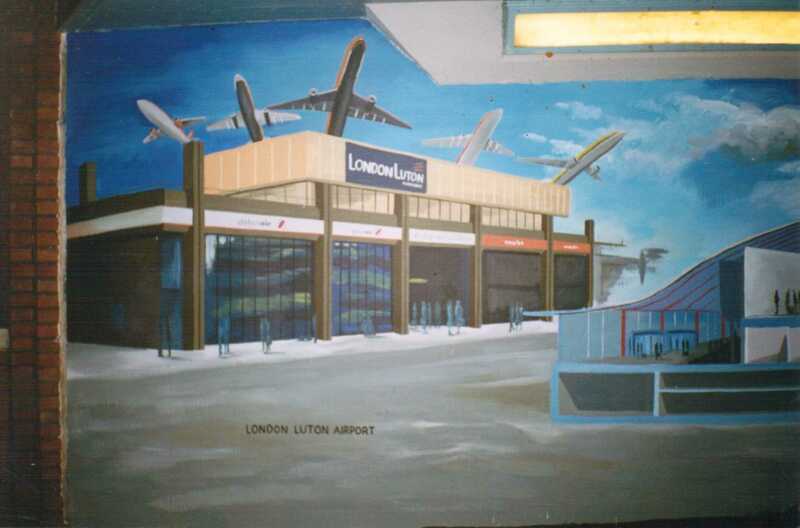 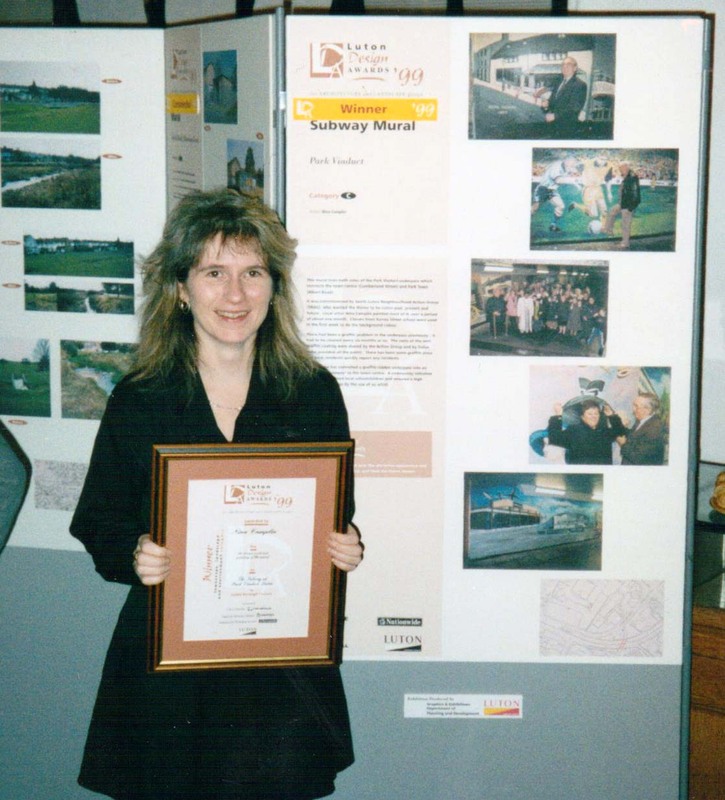 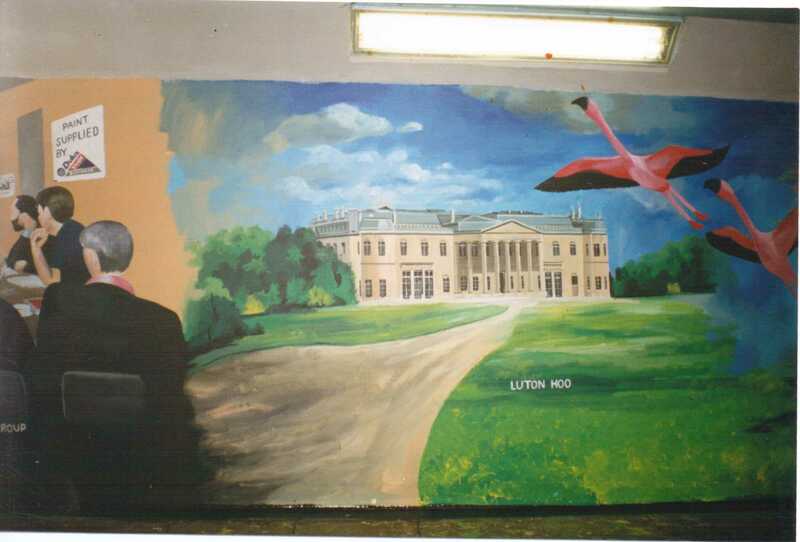 It was commissioned by South Luton Neighbourhood Action Group (SNAG), who wanted the theme to be Luton, past, present and future. 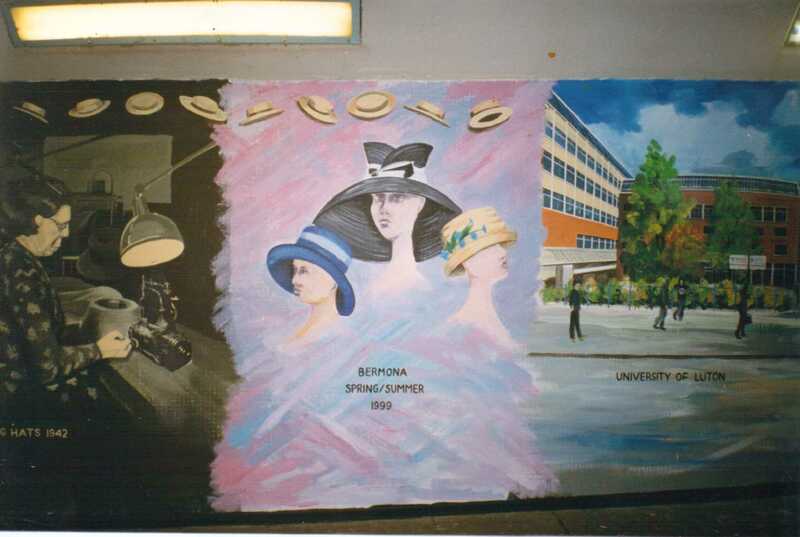 Local artist Nina Camplin painted most of it, over a period of about one month. 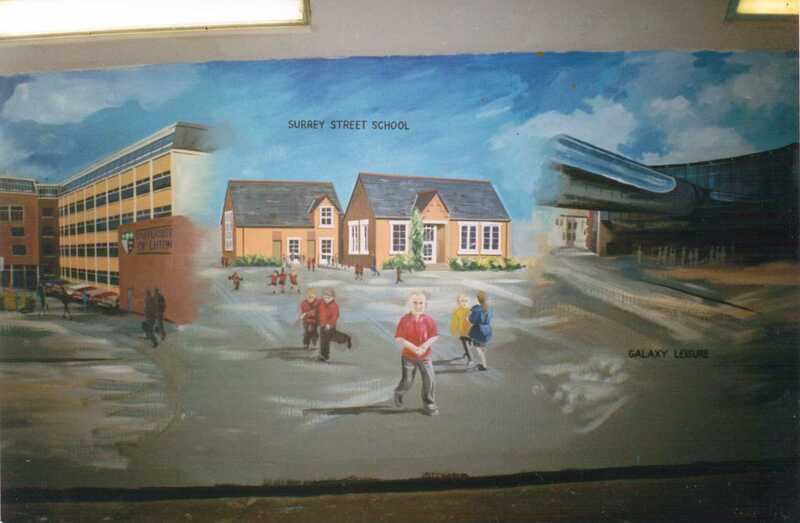 Classes from Surrey Street School were used in the first week to do the background colour. 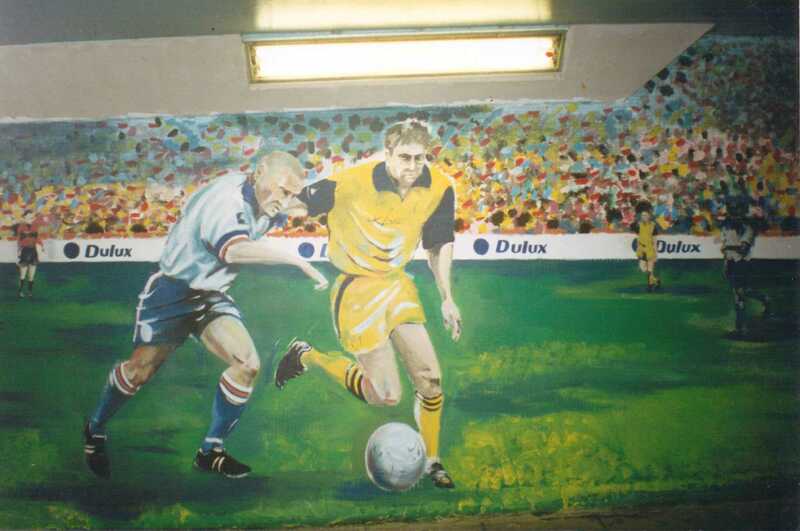 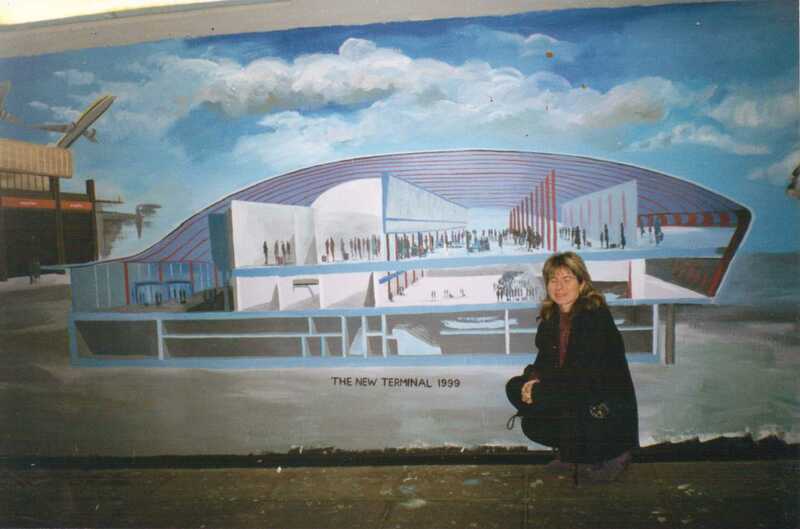 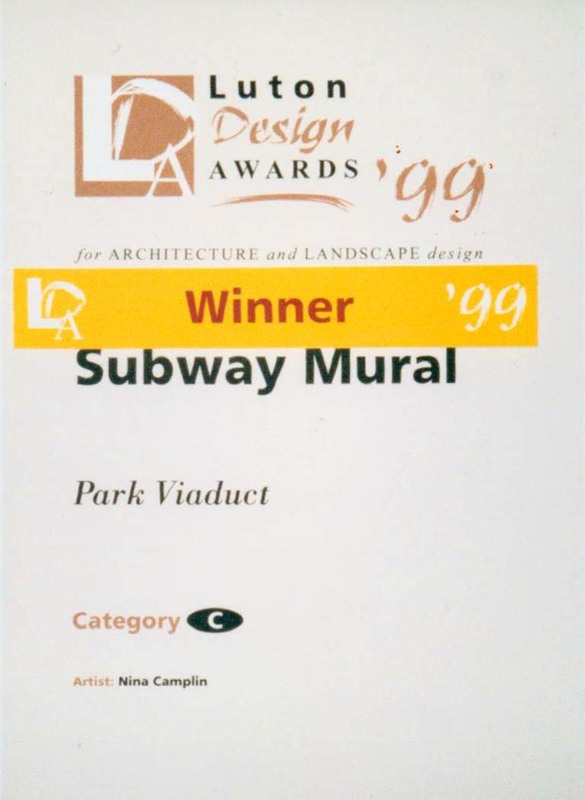 There had been a graffiti problem in the underpass previously – it had to be cleaned every six months or so. 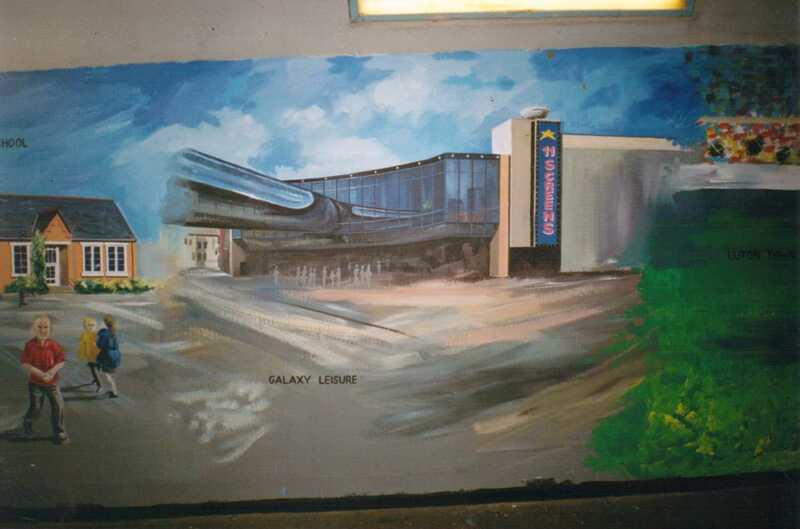 The scheme has converted a graffiti-ridden underpass into an attractive ‘gateway’ to the town centre. 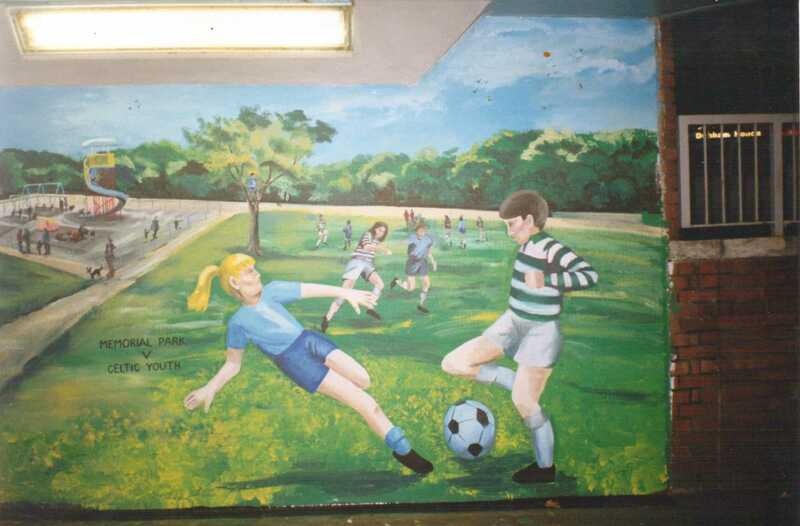 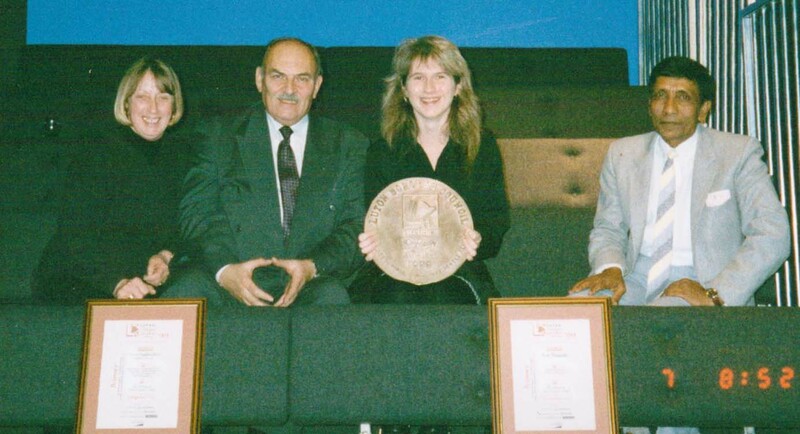 A community initiative which has involved local school children and ensured a high standard of design by the use of an artist.